The Nerei Gorge are the most beautiful gorges from Banatului Mountains which are located in the Eastern Carpathians (or Romanian Carpathians), in the west part of Romania being part of Southern Romanian Carpathians; they are often associated with a subgroup of Western Romanian Carpathians. The region I refer is Aninei Mountains, which are located between the DN57 (Moldova Noua) national road and DN57B (Anina, Oravita), at about 30km of Moldova Noua and 25km of Oravita, in the Caras-Severin county. 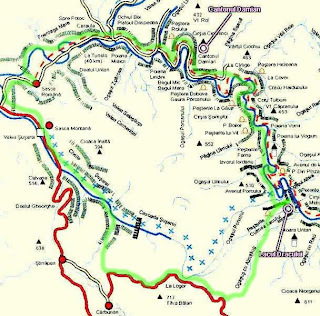 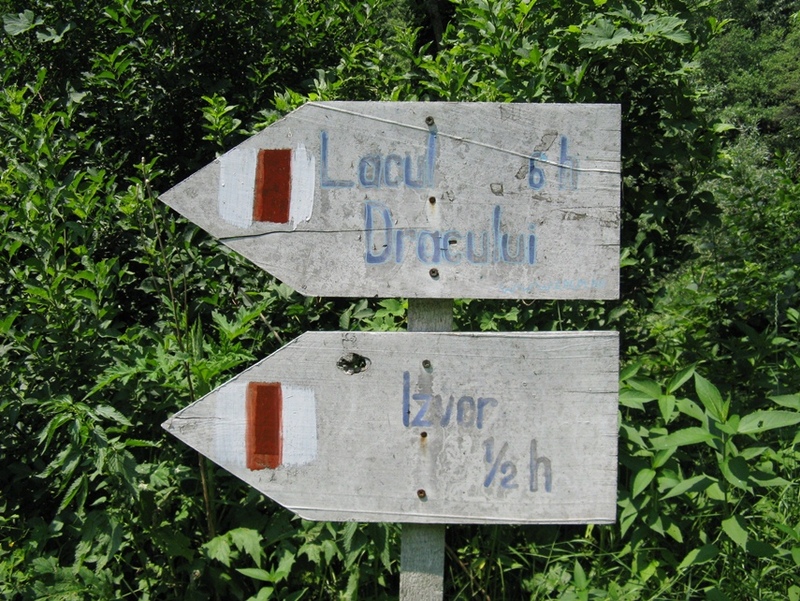 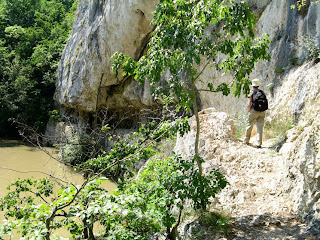 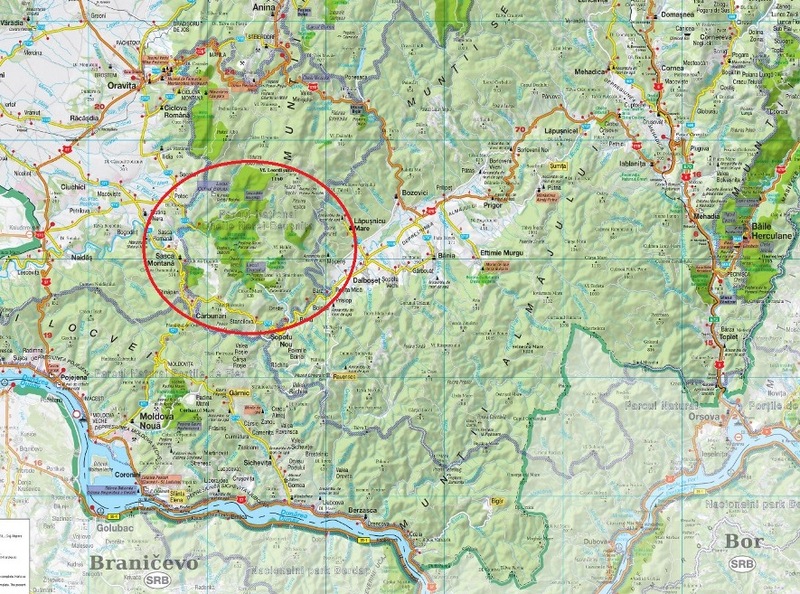 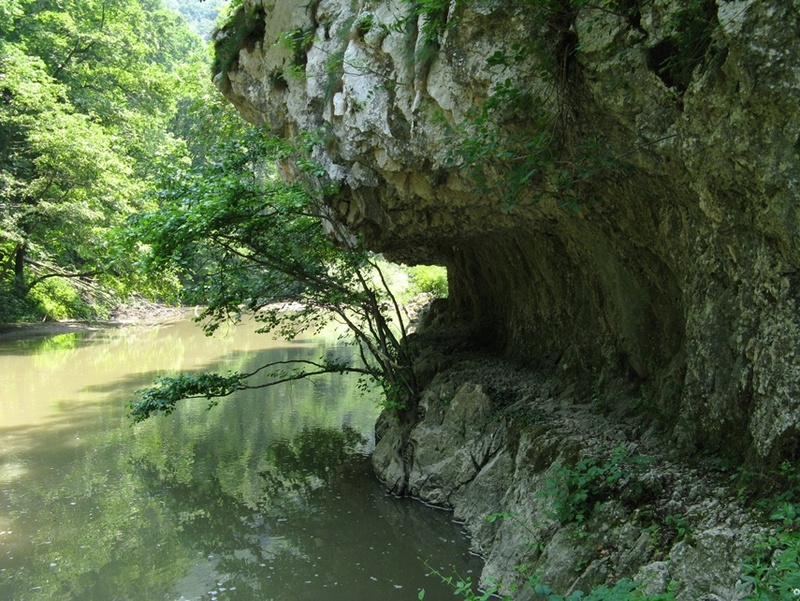 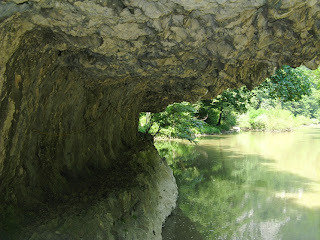 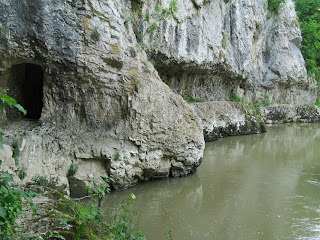 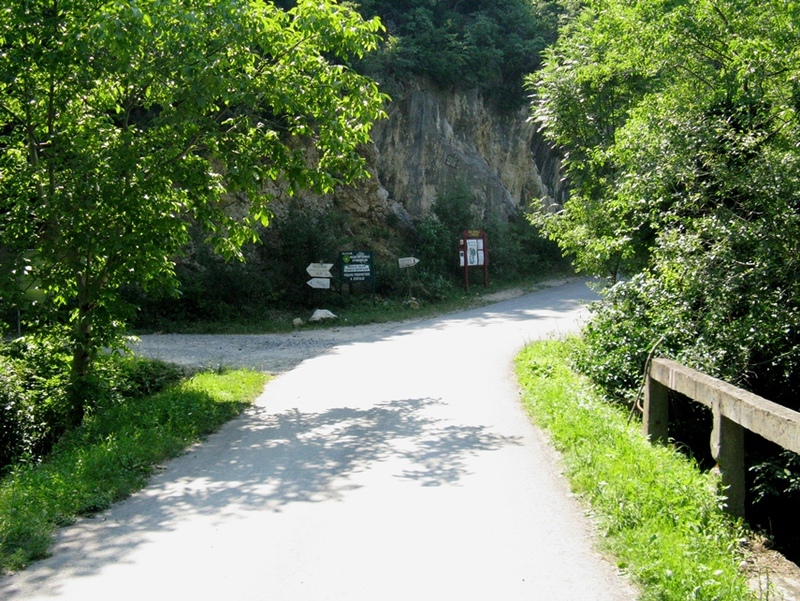 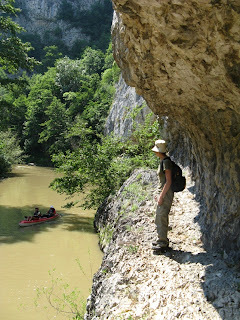 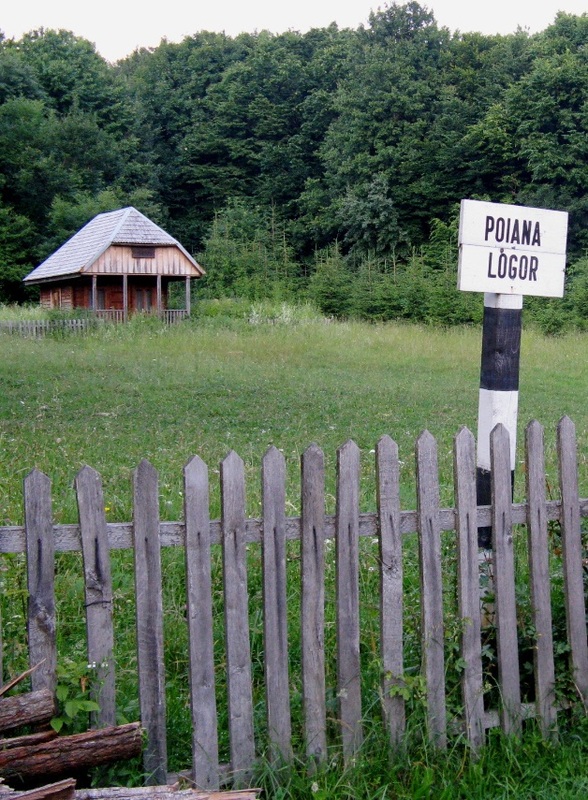 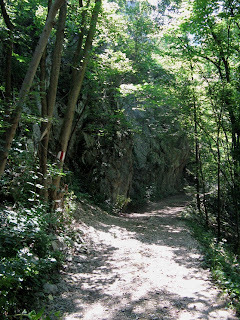 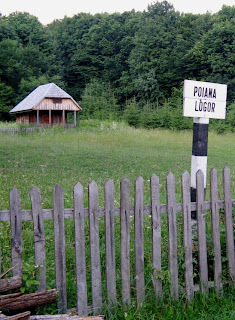 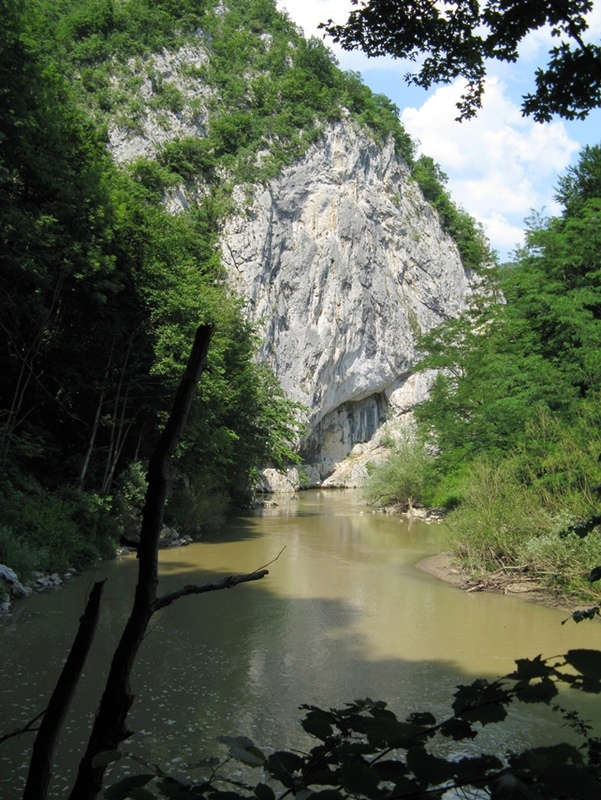 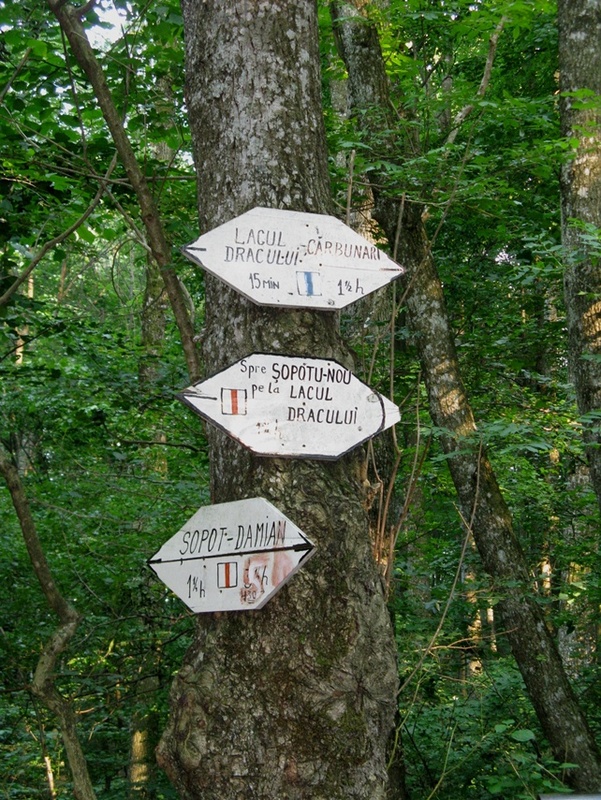 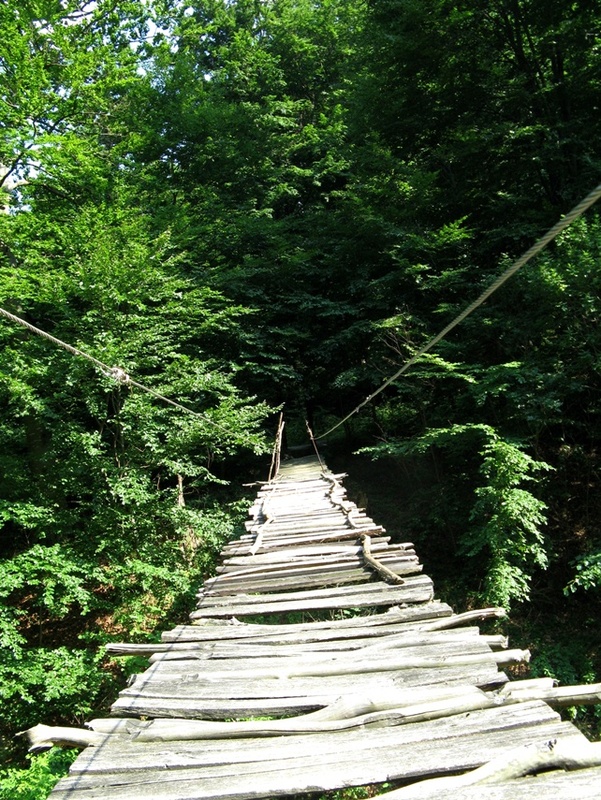 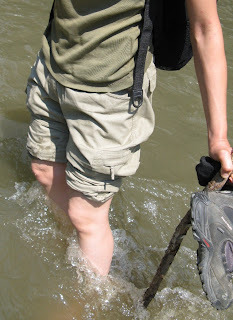 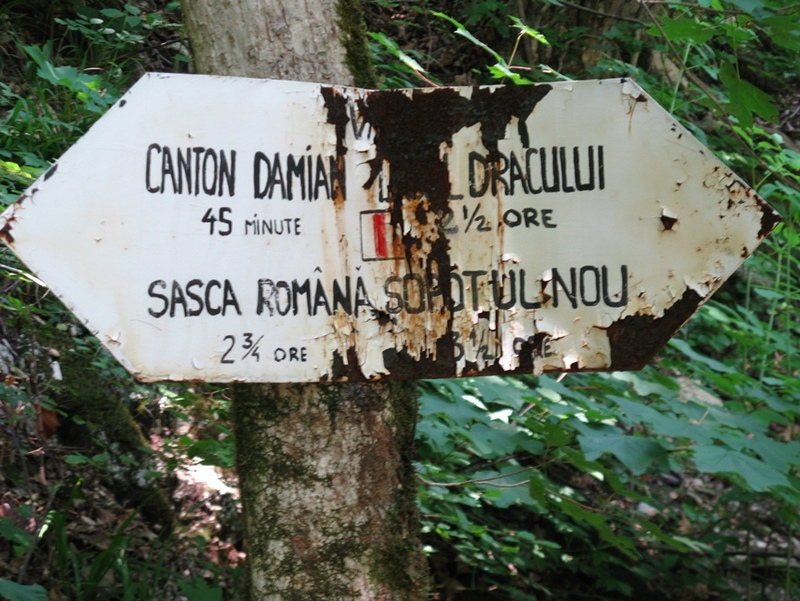 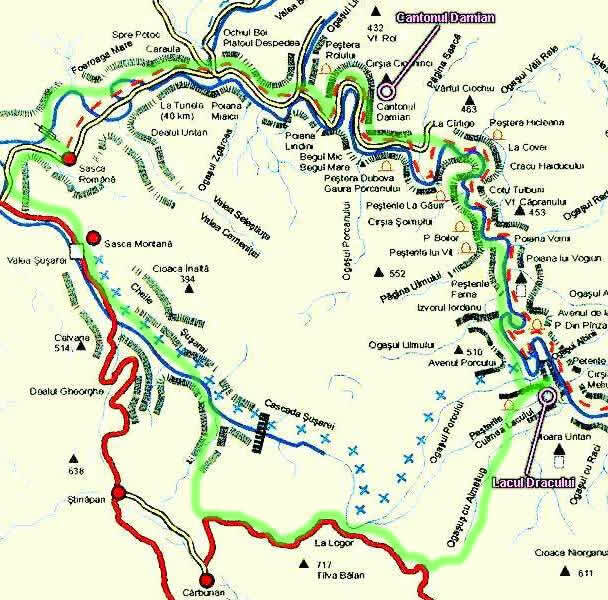 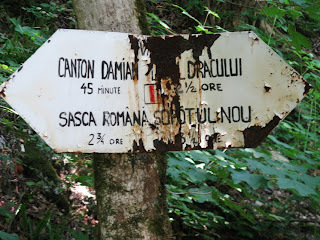 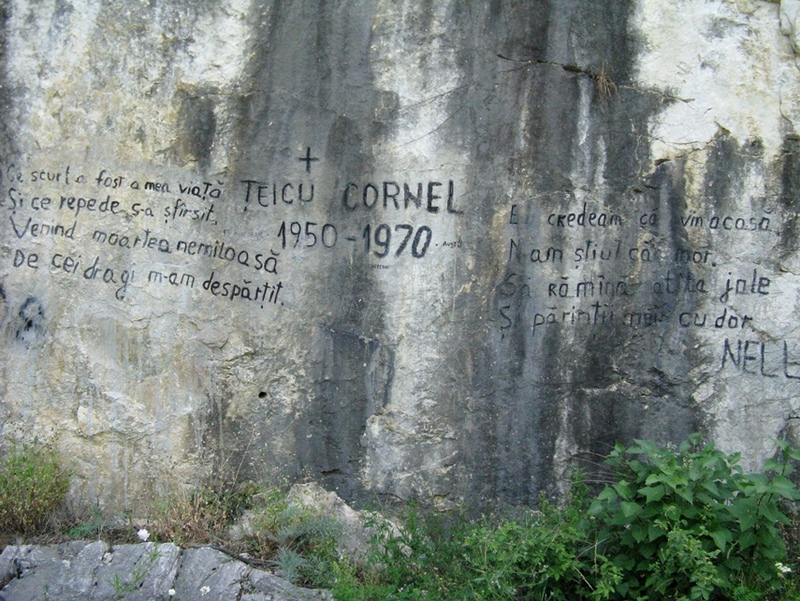 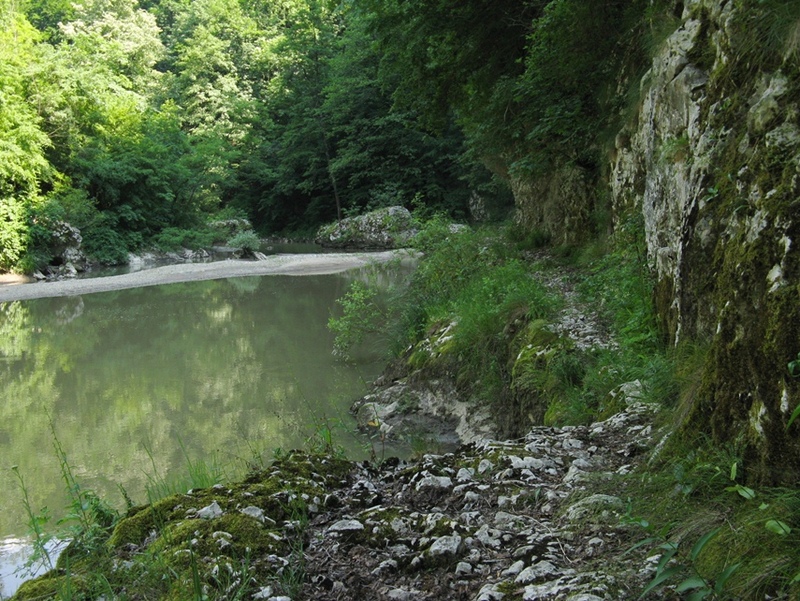 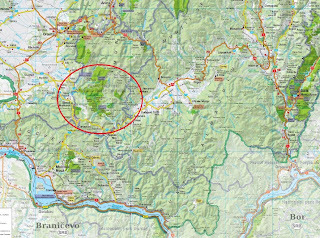 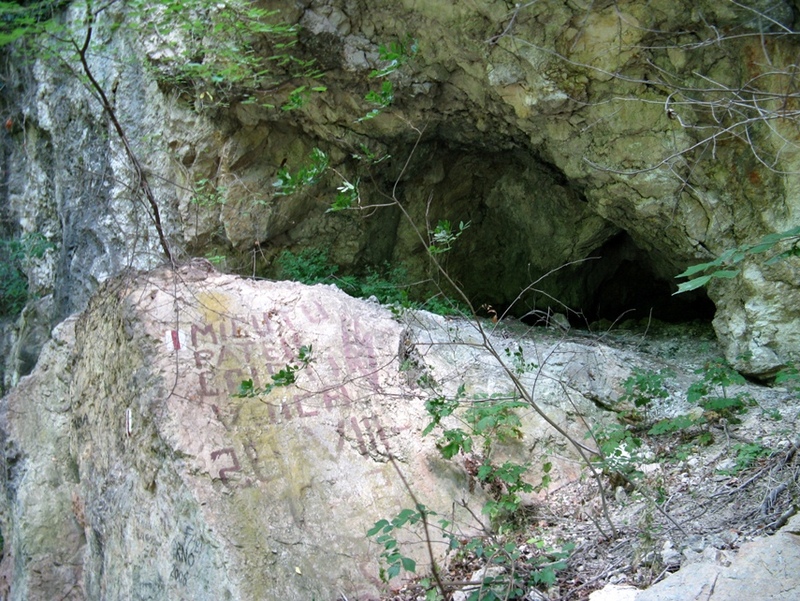 This 1-day route starts from Sasca Romana, passes a wooden bridge and follows for 1 hour the track named "La Tunele" ("@Tunnels"); then arrives at "Podul Beiului" (bridge) and turns to the right following the Nera river. 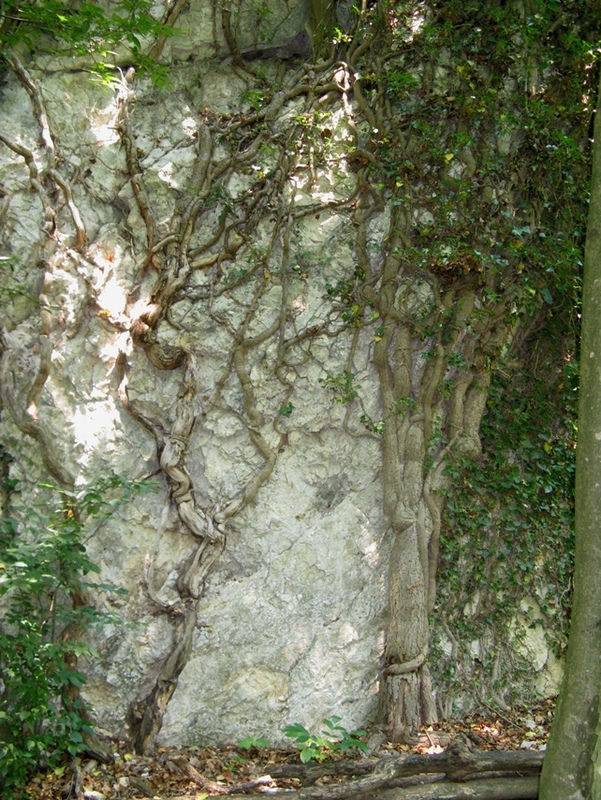 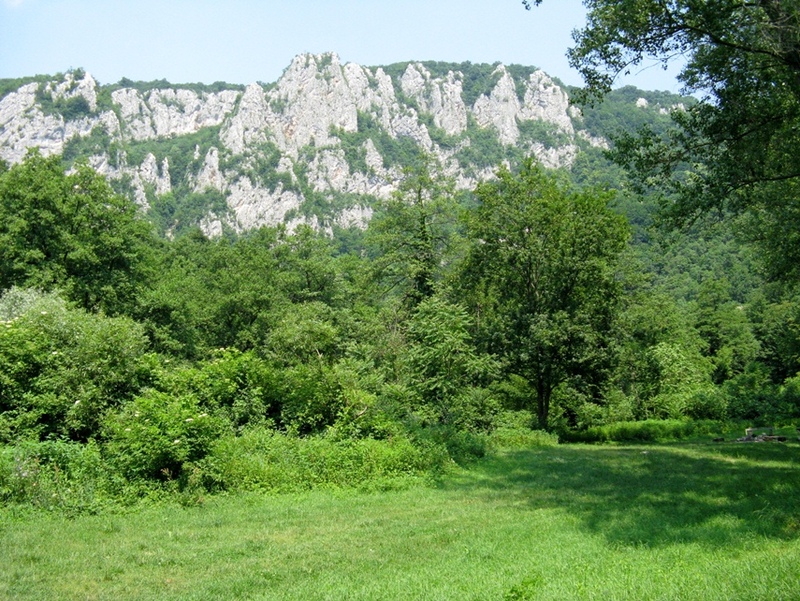 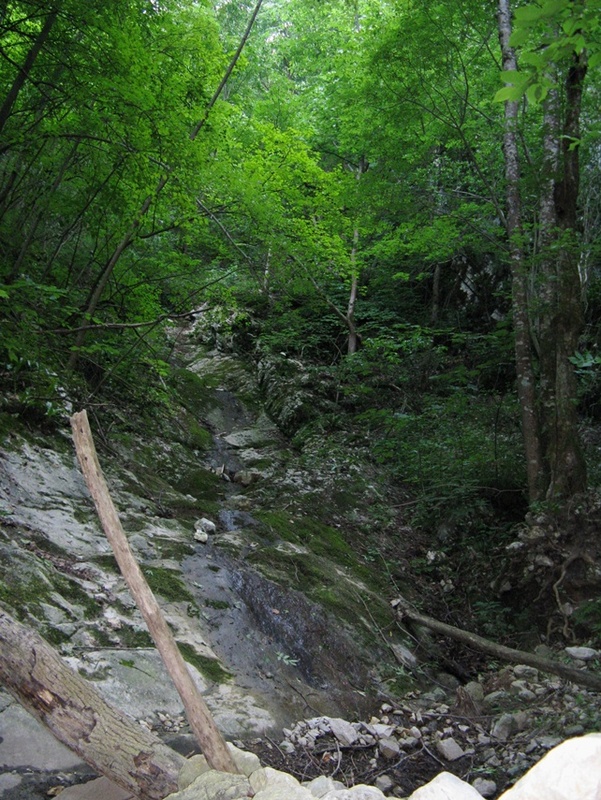 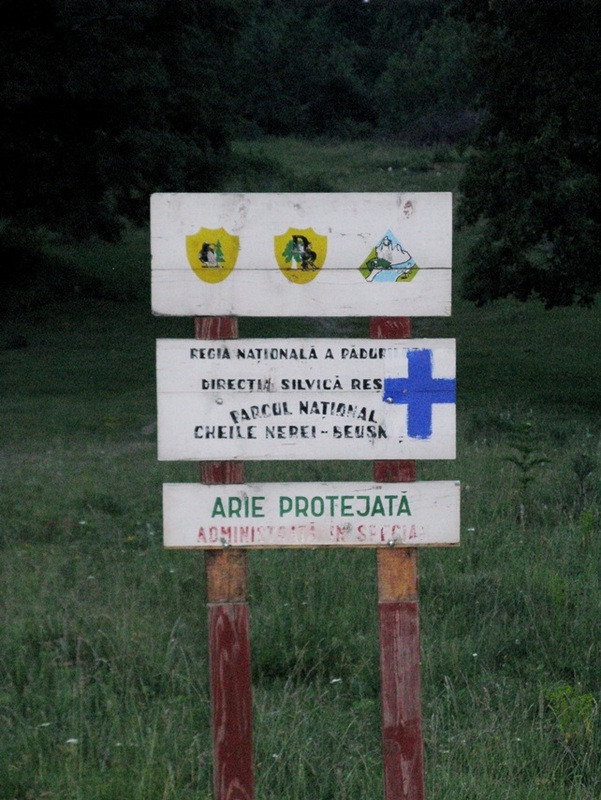 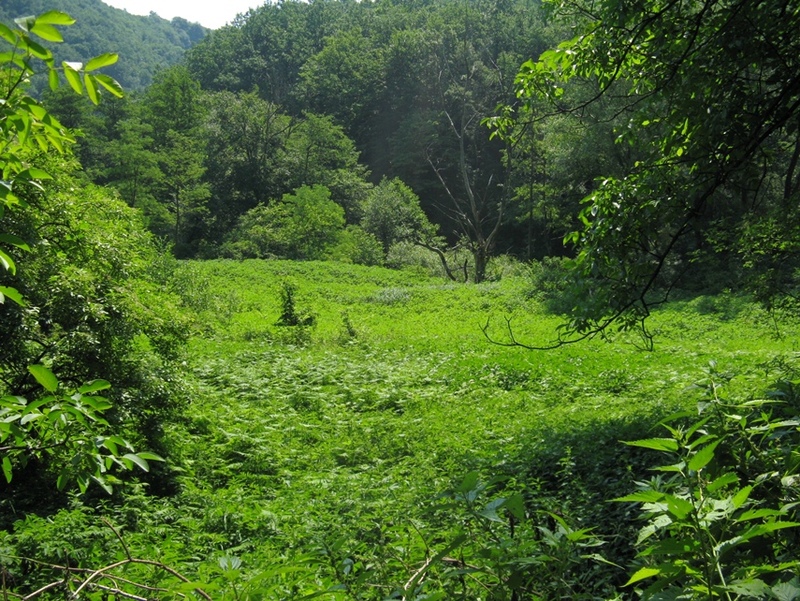 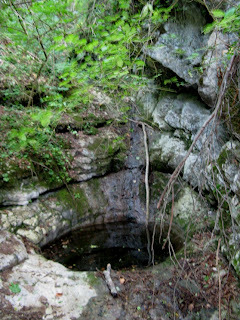 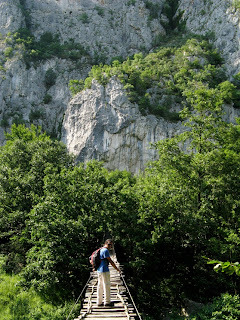 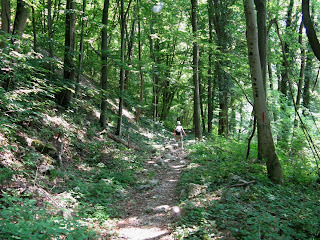 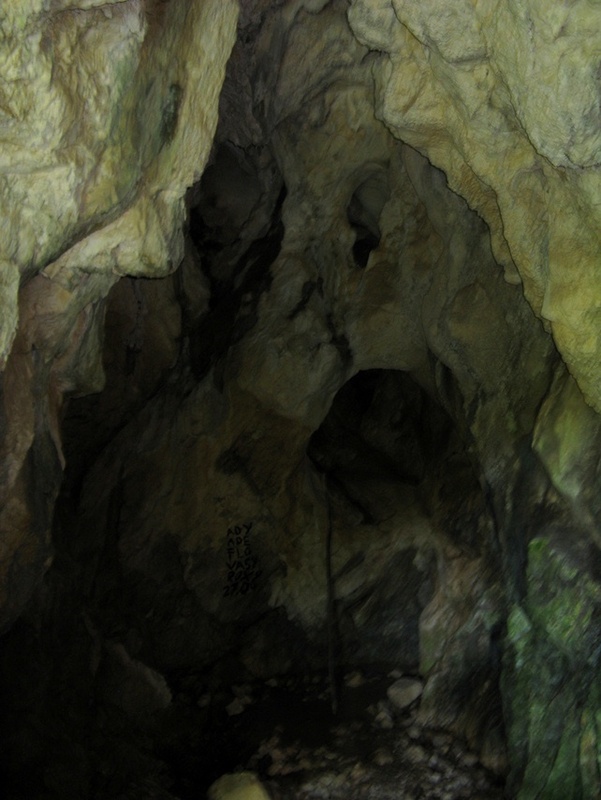 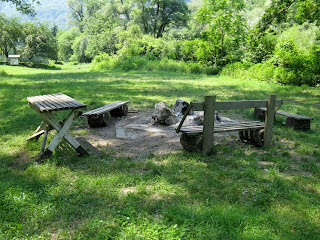 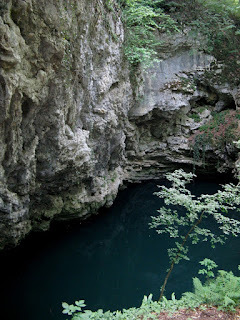 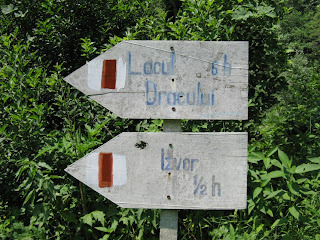 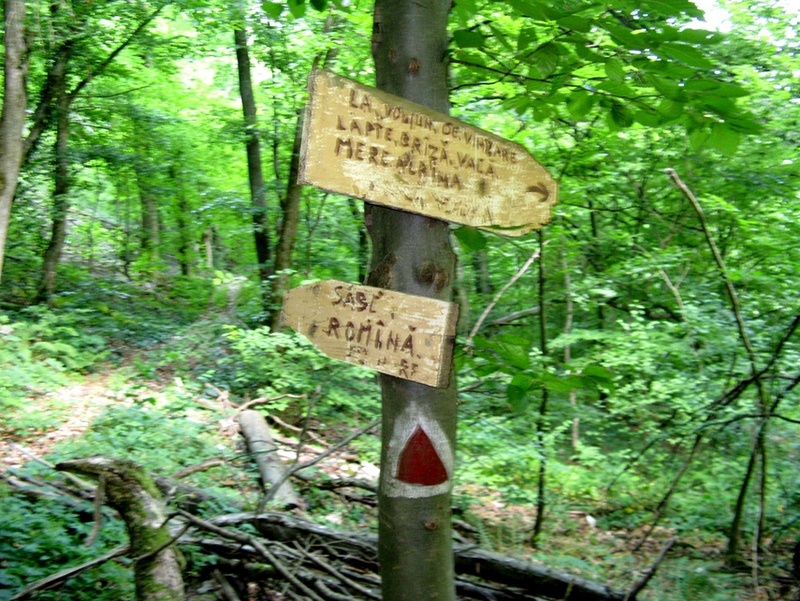 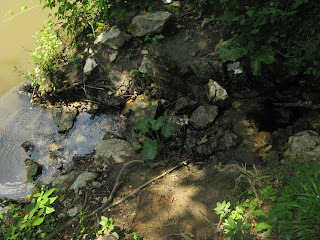 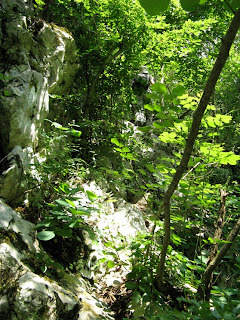 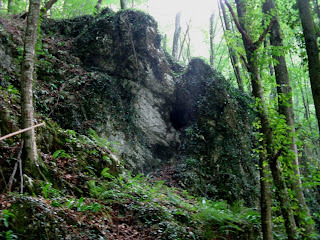 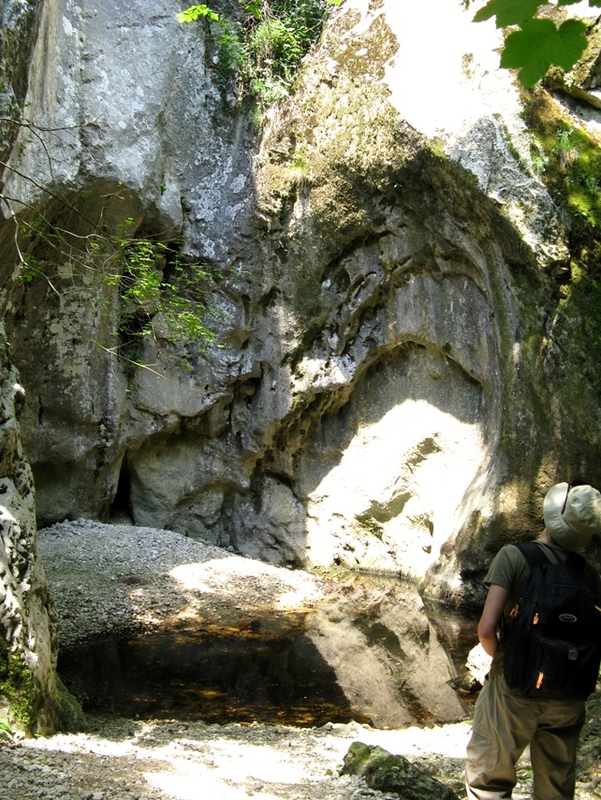 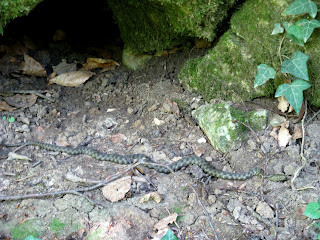 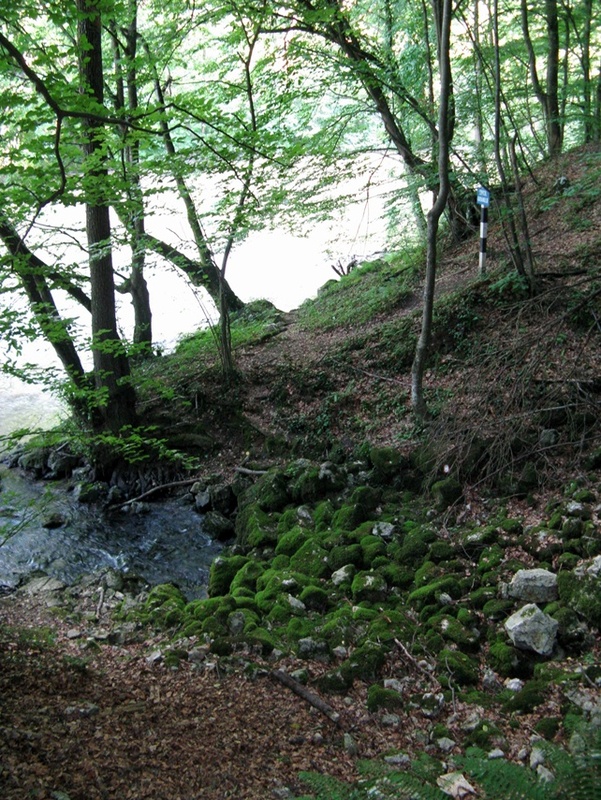 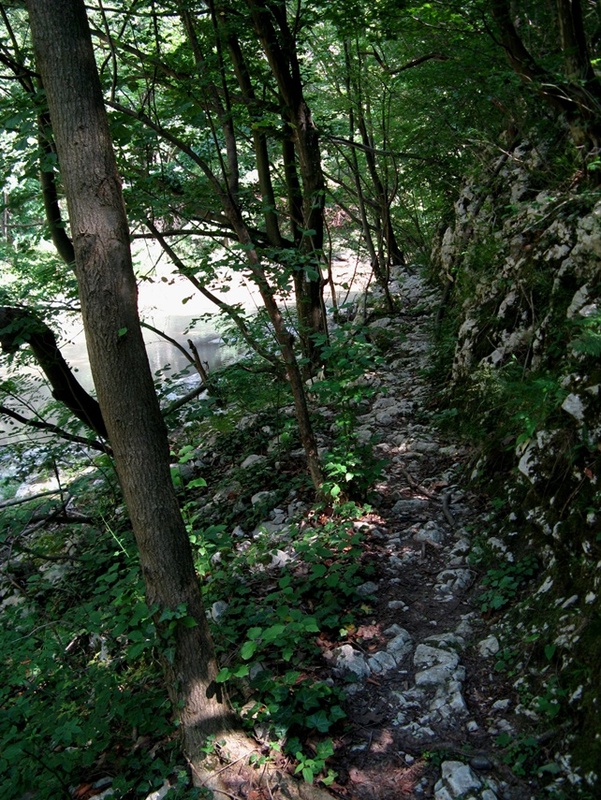 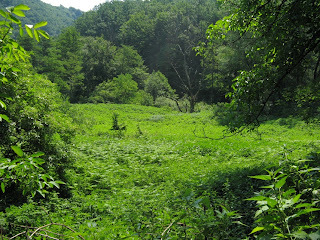 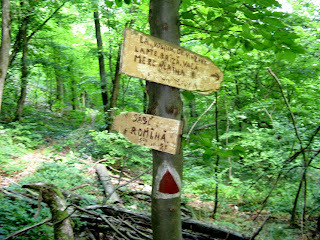 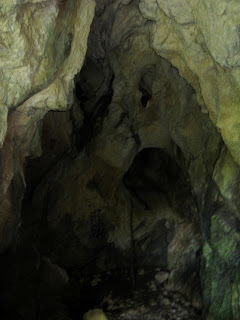 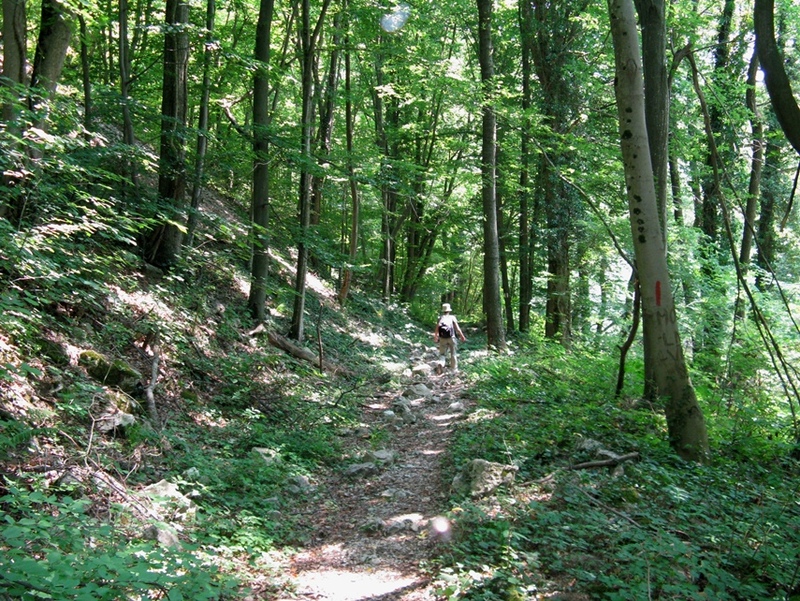 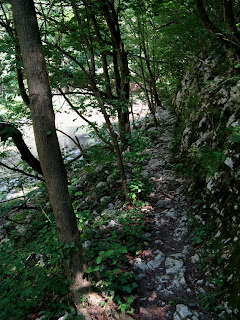 All the objectives are part of "Cheile Nerei-Beusnita" National Park. 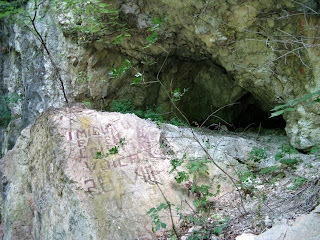 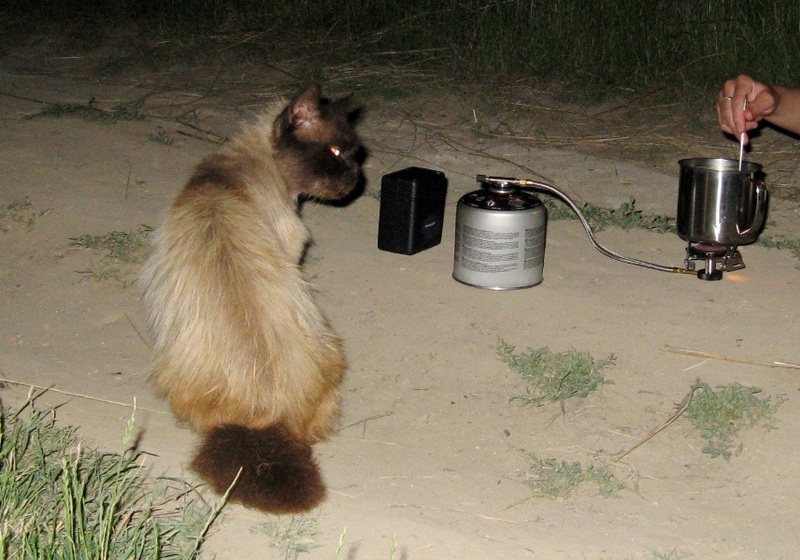 ... but we haven't any regrets because we found this.